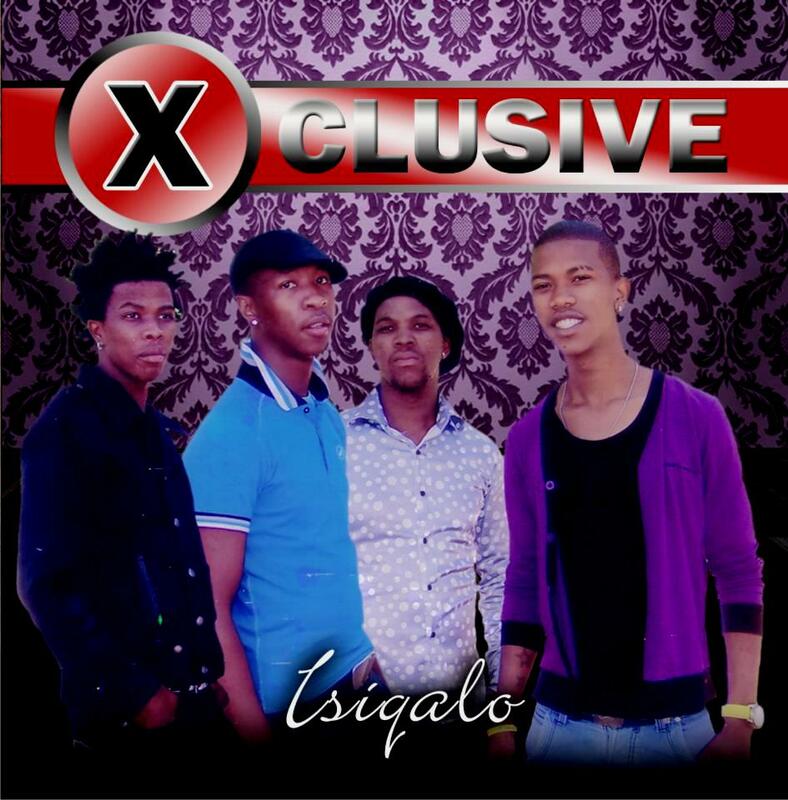 XClusive came into existence in 2004; the band consists of four members, Vee Jola Giwu, Mondli Kheswa, Thokozani Kheswa (Eastern Cape) and “Nutty Nice” (Durban). They recorded their first demonstration in 2006, and they have been pushing their music until they met the son of the popular Saba Mbixane (Radio DJ), Wandile Mbixane. 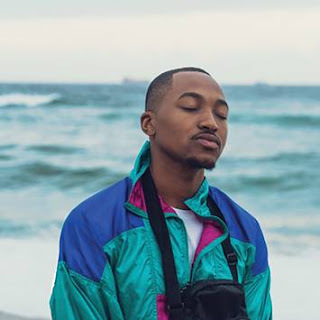 They released their initial 12th track album titled “Isiqalo” (The Beginning) late last year, and they are now signed under Mbix's Entertainment. 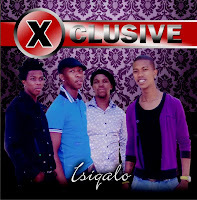 They described Isiqalo as a master piece that will pass thrill and audacity to the populace. The band admitted that they had to face to a certain extent a number of challenges, their love for music turned that into building blocks towards their musical flair. “Up to this far we’re still standing and we are going far…” said the energetic Vee Jola Giwu. Their genre of focus is afro-pop, mixed with a bit of kwaito and rap; hence they claim to be XClusive. The combination of different genres saw them as being different and doing something I would also say is rare to mix Afro-pop, kwaito and Rap. Although their backgrounds diverge, that did not stand in their way in forming a band. The collection is one spirited because they are all pulling in the same direction, and that of which is to put their music in the South African music industry. So far being one spirited makes things trouble-free for them when it comes to get to the bottom of their individual needs regarding the band. Their aphorism as a band is “Everything happens for a reason” Which kind of takes me back to the once hot Dj Sbu when he dropped Y-Lens Volume 1. They further explained that through their struggles, ups and downs they found out that it was part and parcel in preparing them not for the destination but the journey ahead. They also believe strongly in God as the leader of their musical career(s). This is what they had to say to aspiring musicians not closing the door to those who by no means cracked it in the music business. Speaking on behalf of the entire chain, Vee said “If it’s a dream you don’t know when you’ll live it,” He continued, “If it’s within you, well, you can’t just give up…” They believe that when you finally get what you want you forget about the hardships that you went through.